all things will unfold naturally. As passionate educators, our mission is to serve the needs of the whole child in a caring Montessori environment within a community of dedicated parents – recognizing the importance of family and the natural love of life and learning. 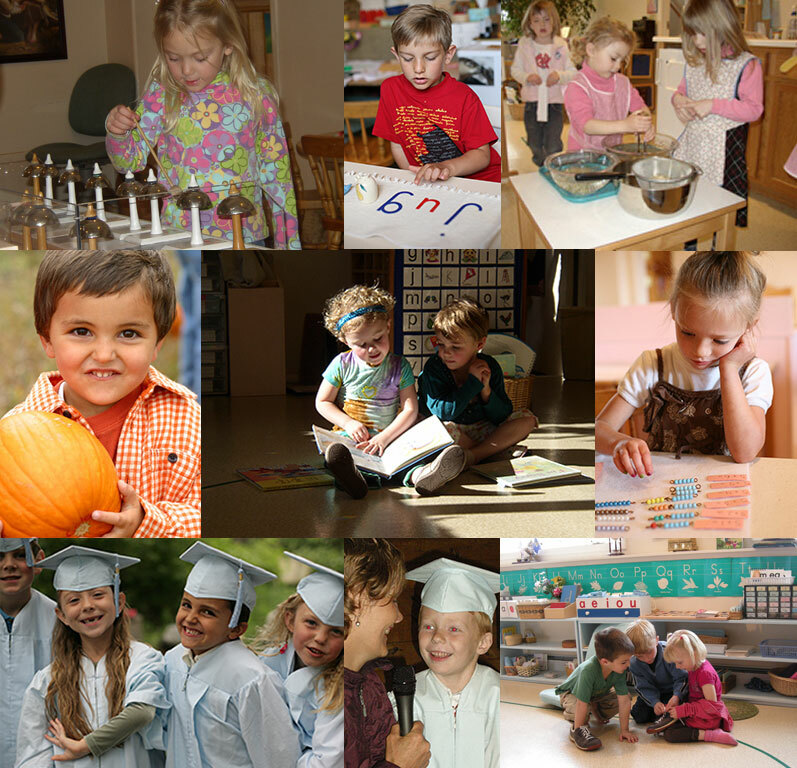 Our traditional Montessori classroom welcomes children ages two and a half to six. We are scheduling tours and accepting applications for limited enrollment in our Preschool-Kindergarten, summer program, and summer camp. To learn more about our school, please call 585-0070. We look forward to speaking with you personally.